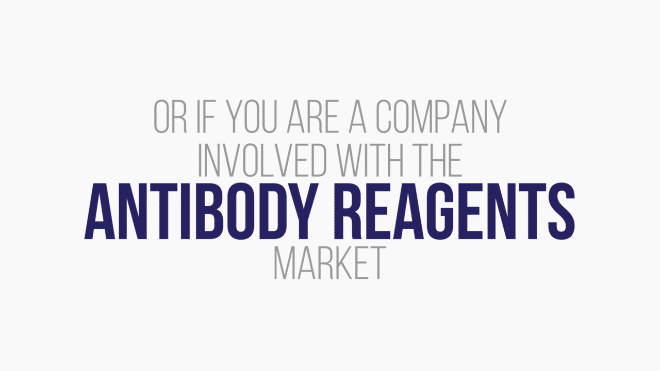 The need in the antibody market nanobodies address. 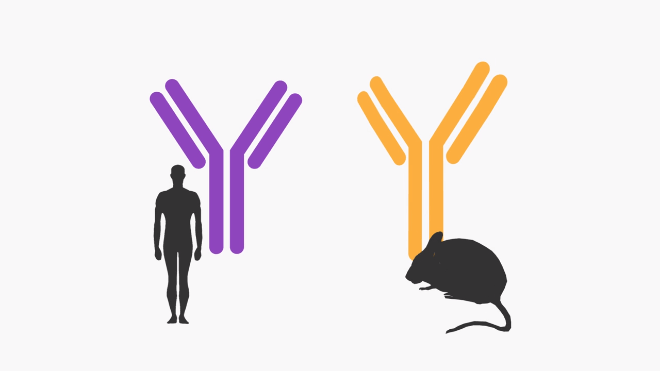 What the features, advantages and benefits of nanobodies are. 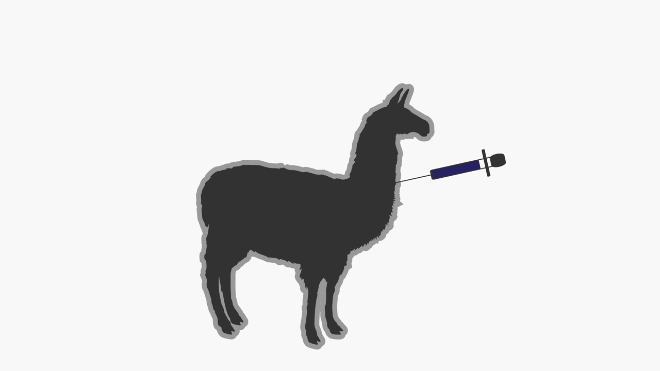 How they are produced by Abcore (and why llama). 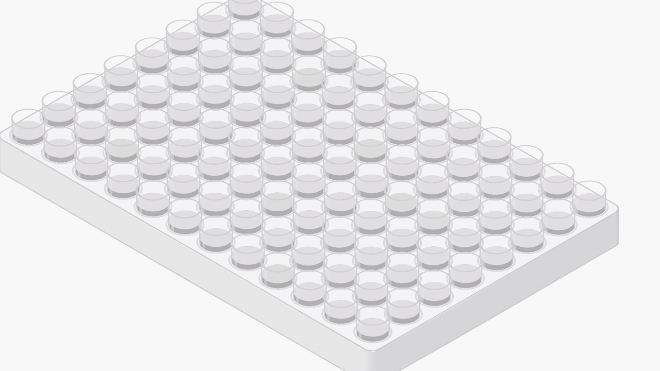 Blood serum package (very common for San Diego companies). 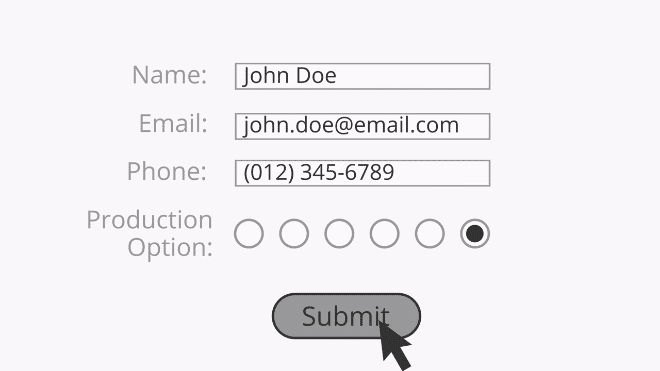 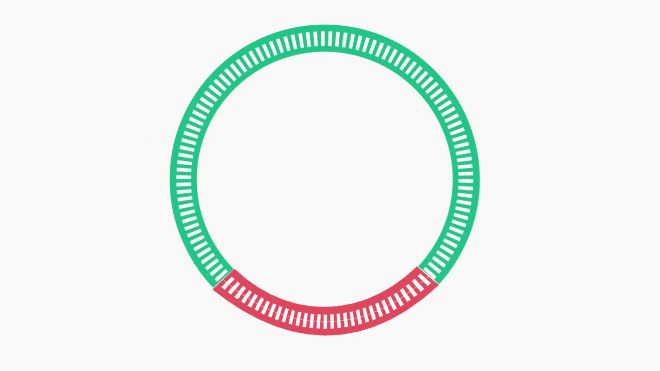 The call to action is contact Abcore using a webform on the Landing Page. 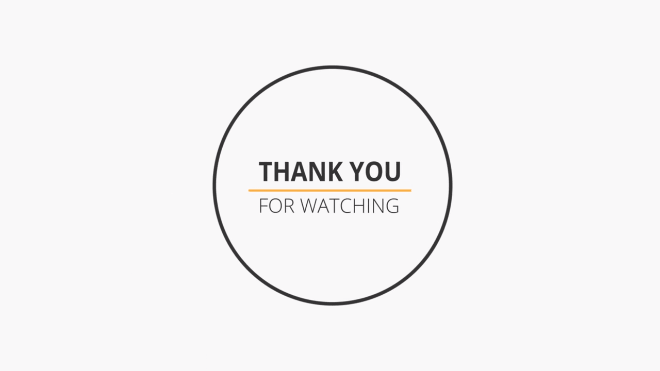 This Video Presentation was made with the intention of being placed on the Landing Page that Abcore is running Google AdWords to. 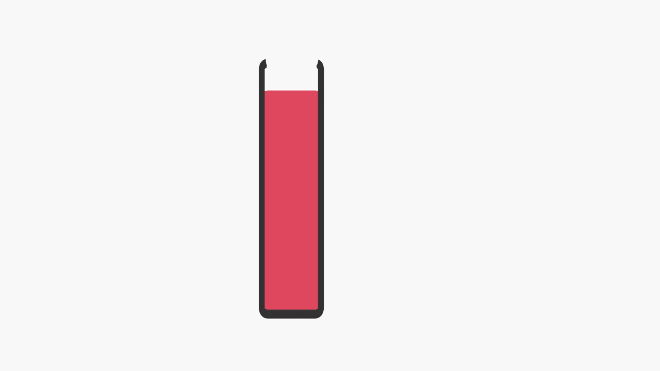 The goal of the Video Presentation is to increase conversion rate of the PPC advertising campaign and present the product in a more effective and polished way. 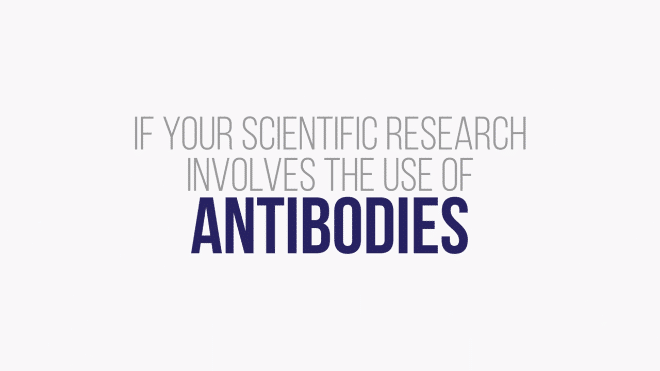 The target audience is large pharmaceutical companies and antibody companies that want to build out their catalogues. 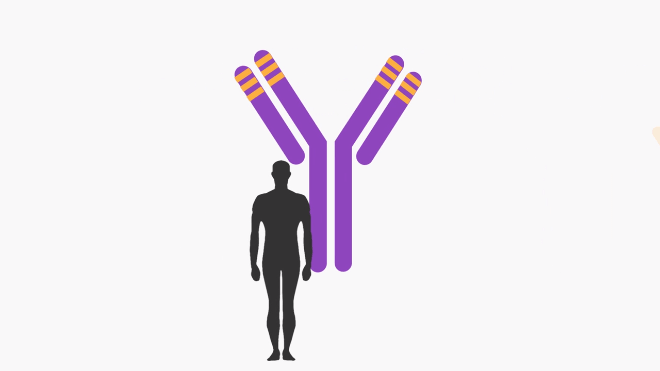 Because of increasing interest in human therapeutic use. 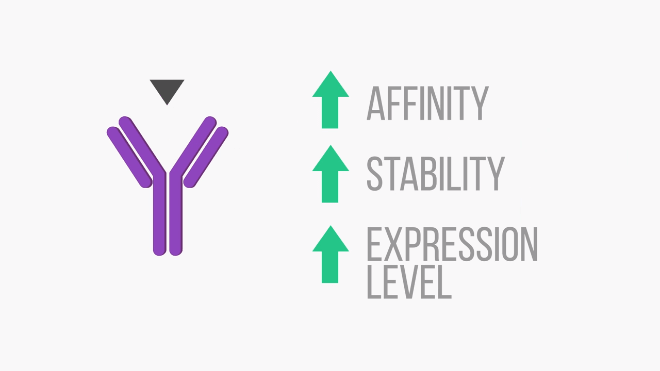 And to improve their affinity, stability, and expression level is futher boosting the popularity of this field. 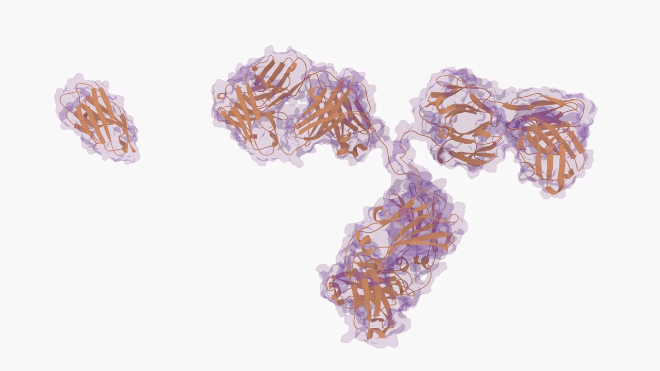 But here's the problem with traditional antibodies. 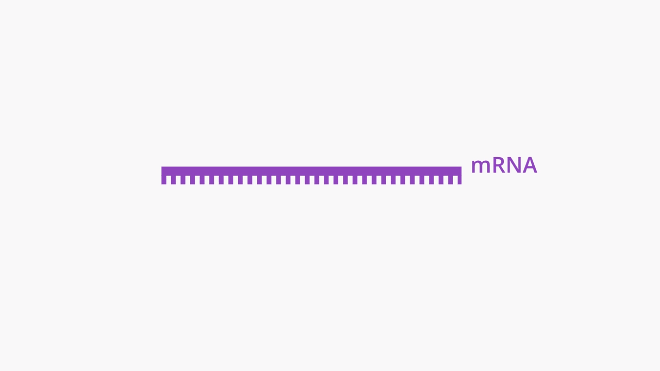 They are only stable over a narrow pH and temperature range. 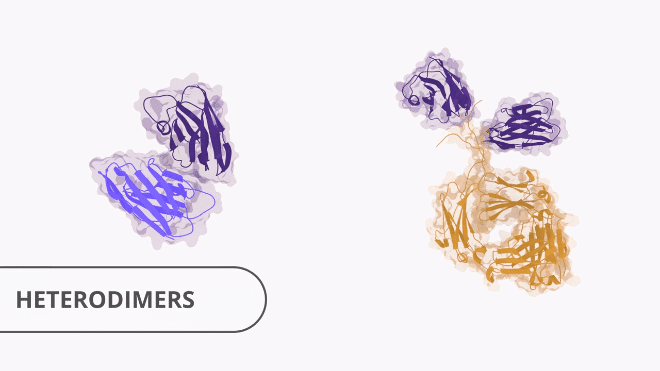 And their large size means they are excluded from binding to many active sites on proteins. 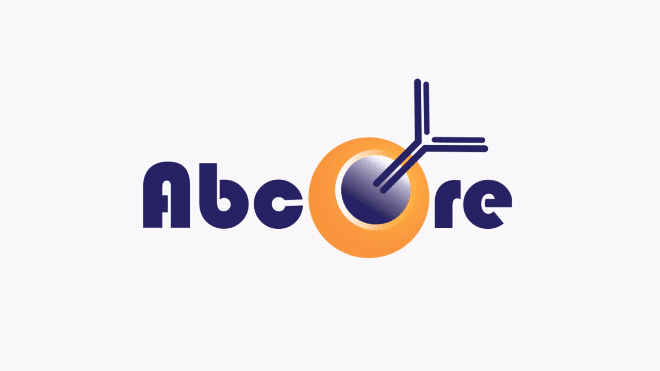 With this in mind, we at Abcore proudly present to you our flagship product. 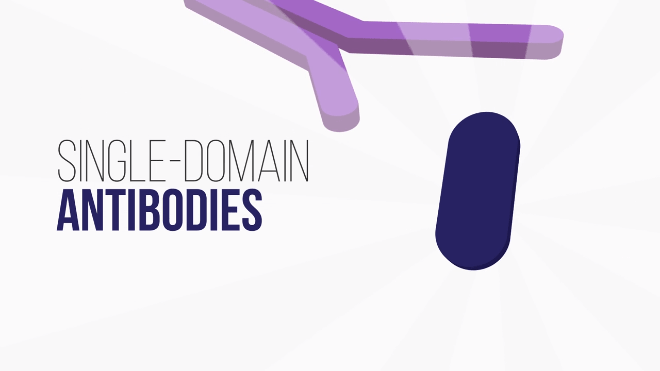 Single-domain antibodies are heat stable up to 70 °C. 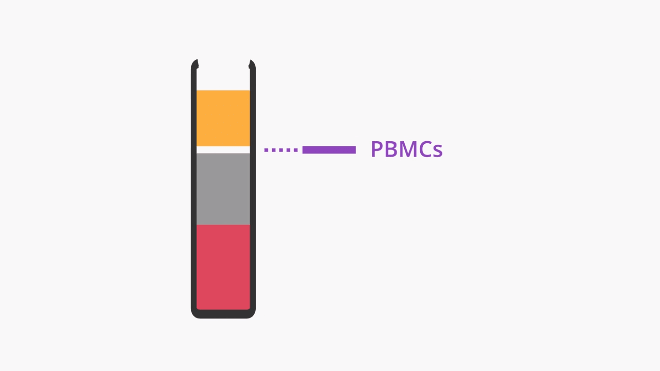 They are stable over a wide pH range. 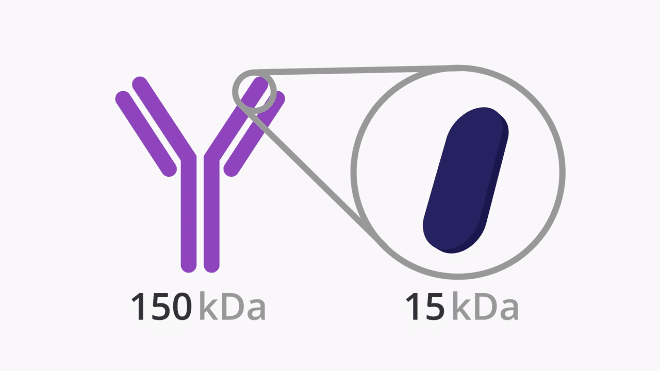 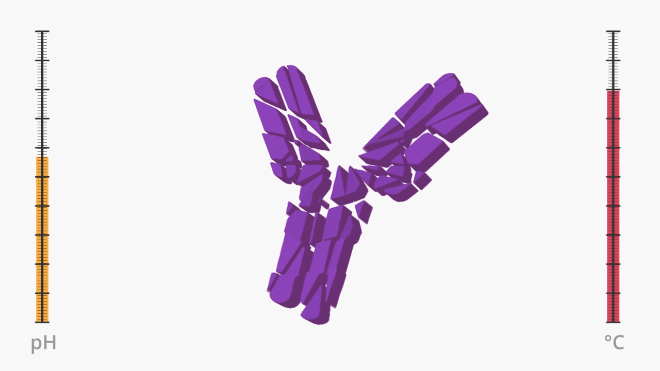 Compared to traditional antibodies which are approximately 150 kDa in size, they are only 15 kDa. 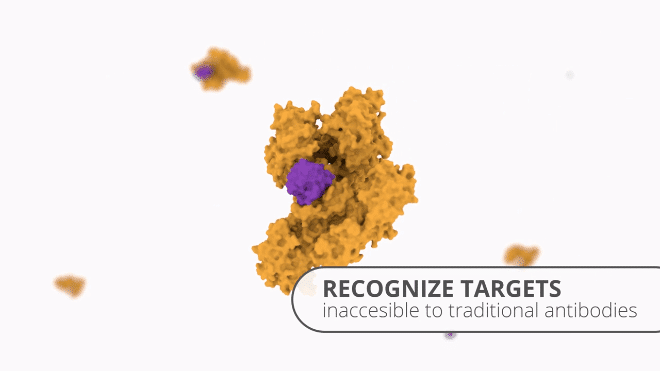 Which means they can recognize targets in active sites that are not accessible to traditional antibodies. 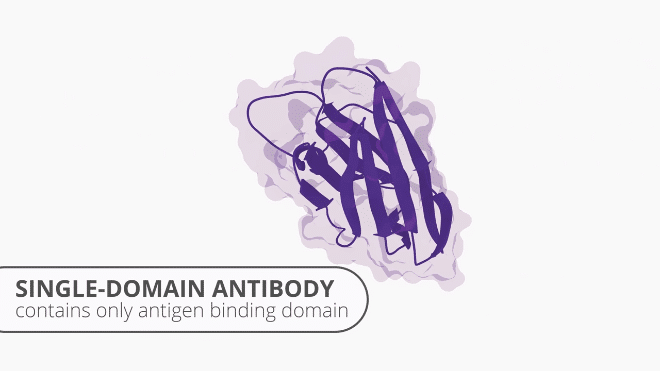 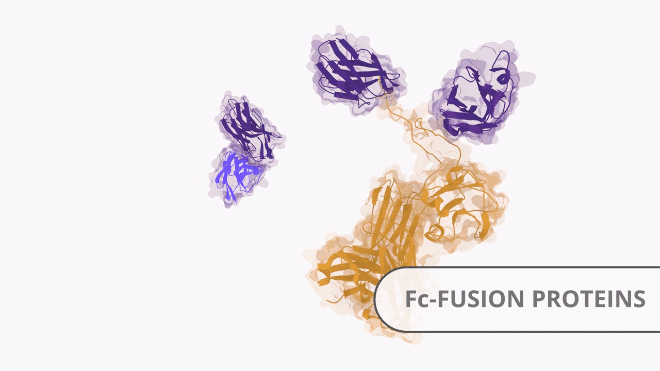 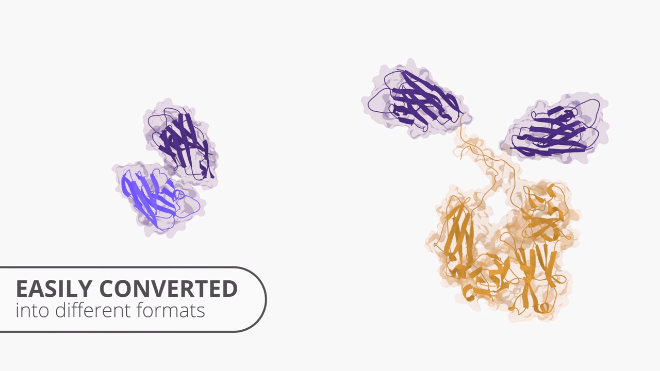 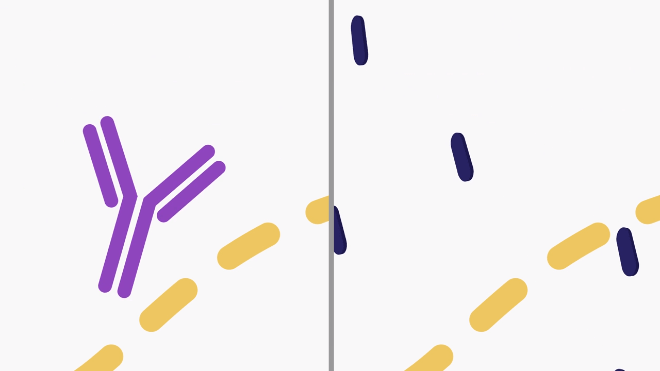 Here, you can see the structure of a single-domain antibody compared to a traditional antibody. 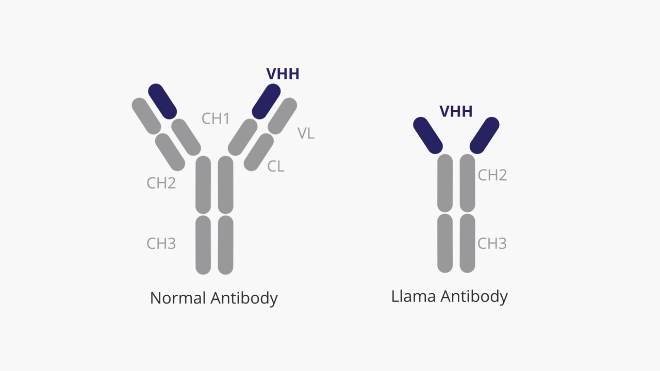 also called the VHH domain. 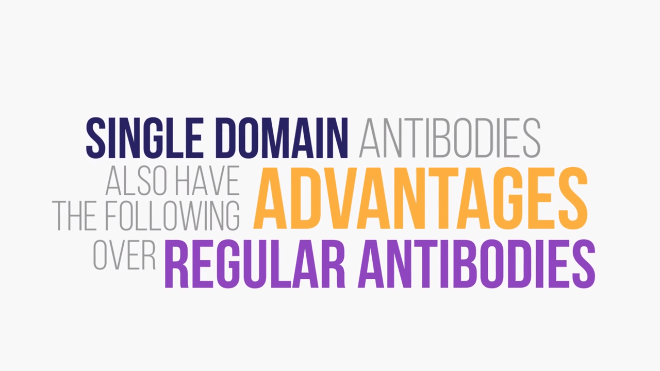 Single-domain antibodies also have the following advantages over regular antibodies. 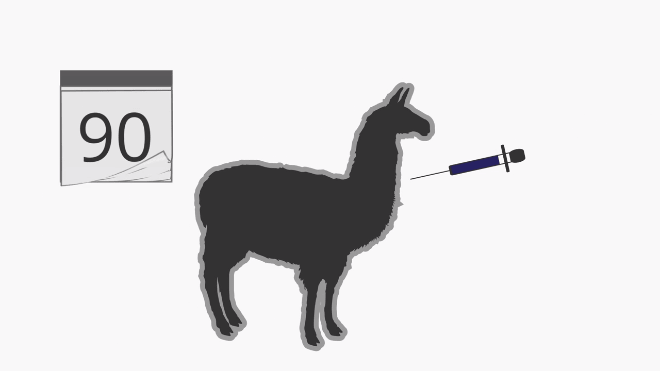 They can penetrate into tissue much more rapidly. 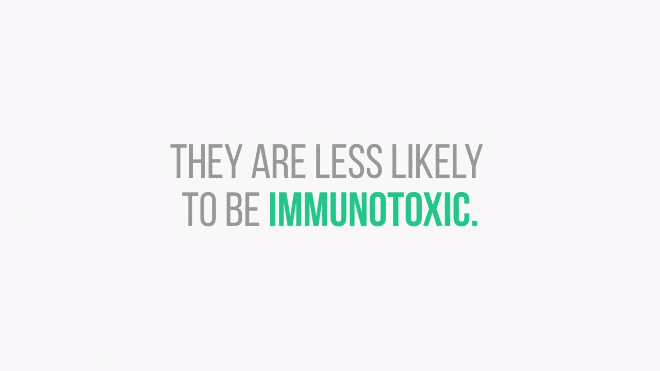 They are less likely to be immunotoxic. 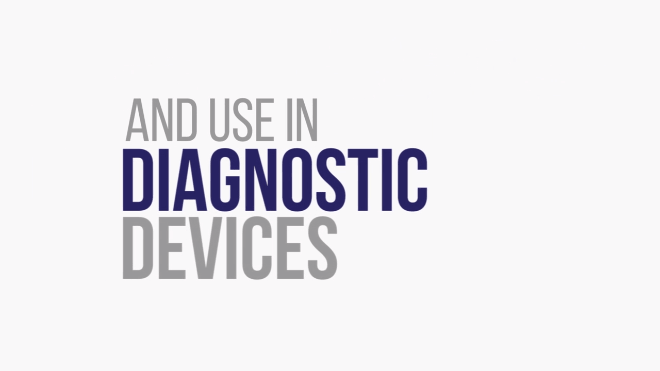 And use in diagnostic devices. 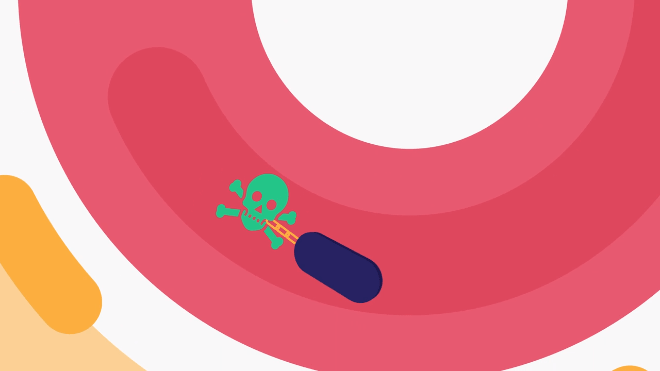 They are able to pass the renal filter, resulting in their rapid blood clearance. 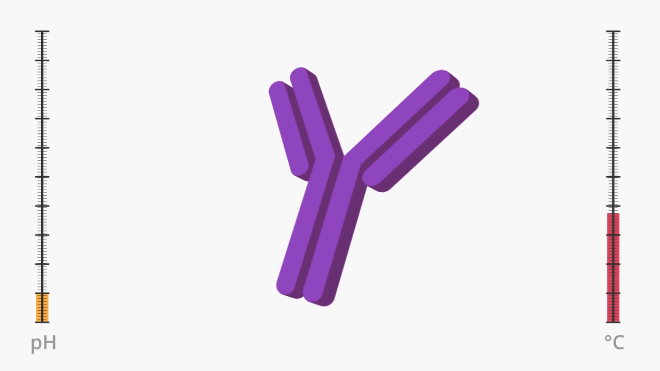 Which is advantageous when using the single-domain antibody coupled to a toxic substance. 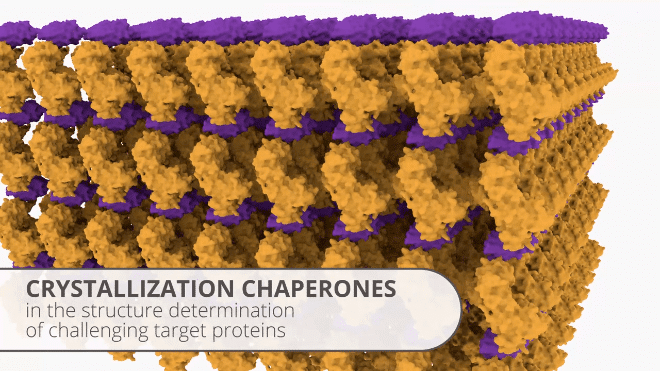 They can be used as crystallization chaperones in the structure determination of challenging target proteins that would prove unsolvable using conventional strategies. 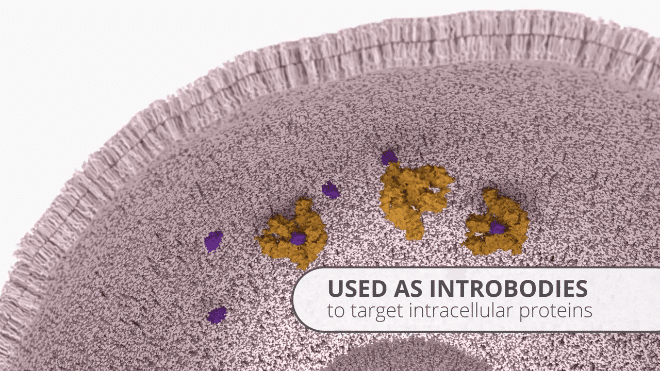 They can be used as introbodies to target intracellular proteins. 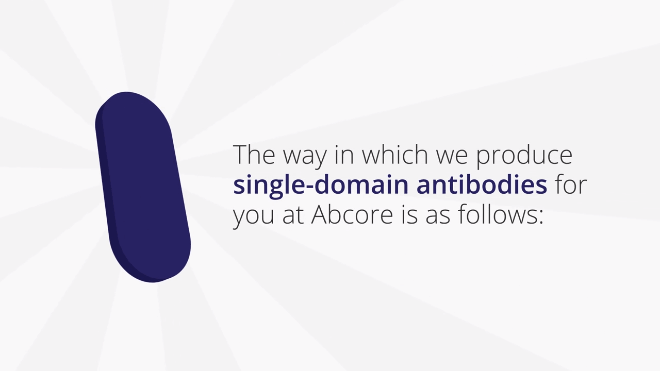 The way in which we produce single-domain antibodies for you at Abcore is as follows. 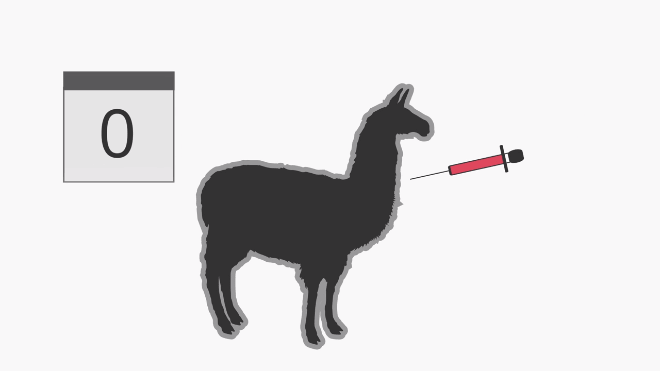 We start by immunizing llamas with the immunogen. 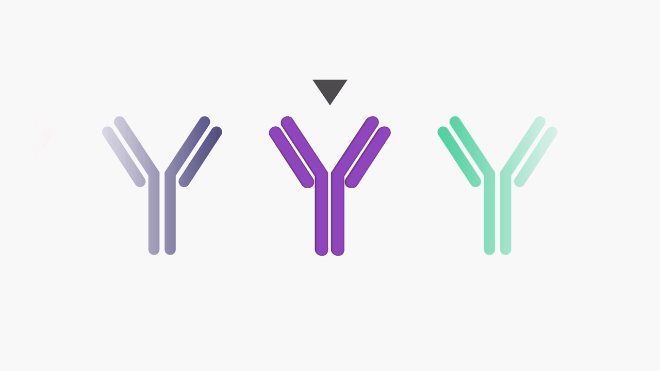 which are functional antibodies devoid of light chains. 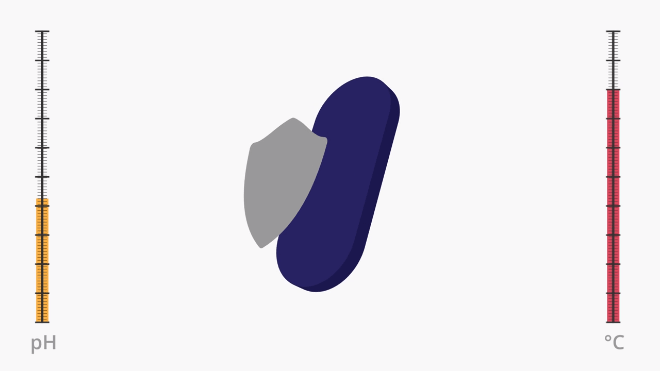 And bled to determine their specific antisera titre. 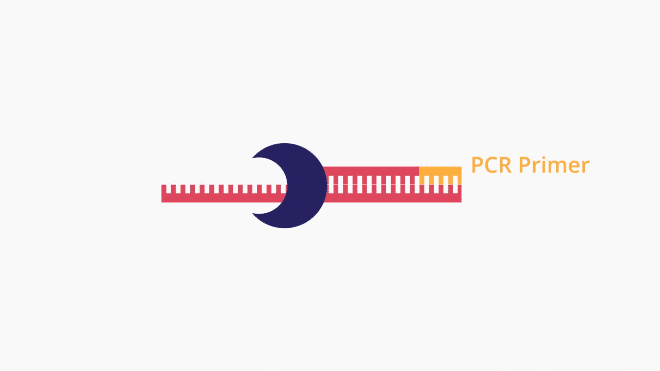 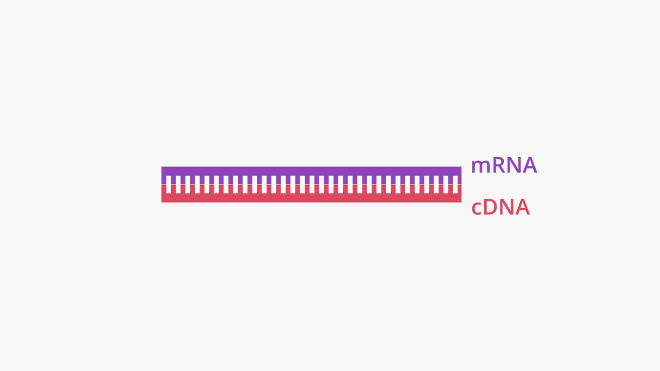 The VHH genes are amplified from cDNA using proprietary PCR primers that cover the genetic diversity in this complex region. 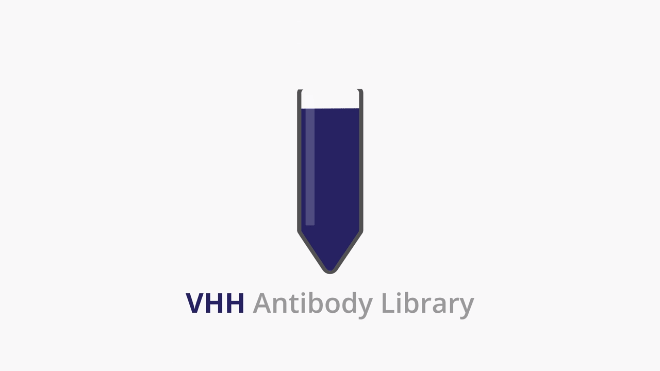 Creating the VHH Antibody Library. 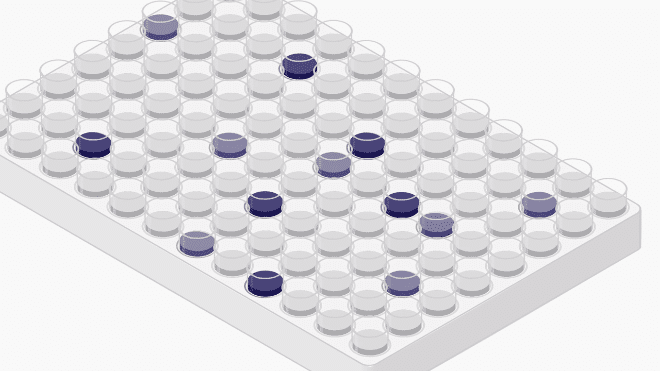 Positive clones are identified via ELISA and then sequenced. 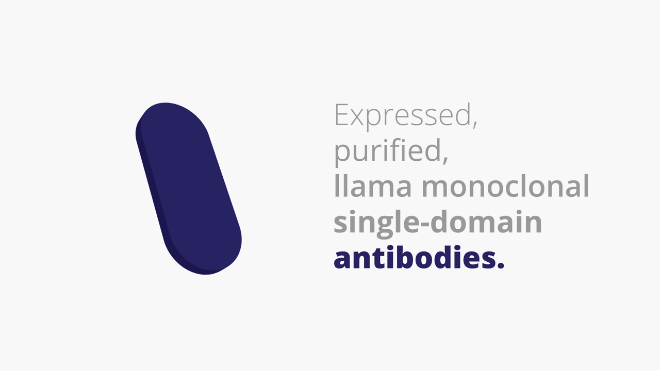 These clones are used to produce expressed, purified, llama monoclonal single-domain antibodies. 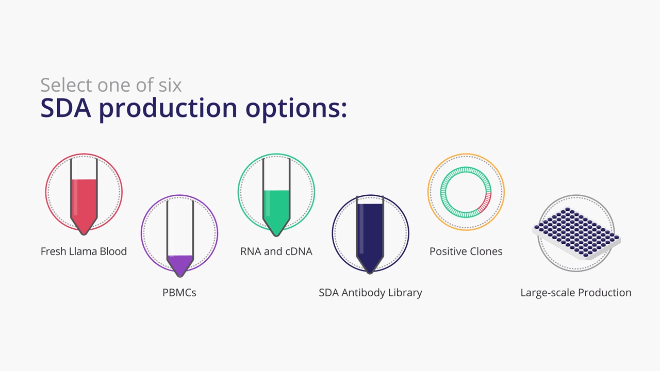 At Abcore, we give you the unique choice of selecting one of six single-domain antibody production options. 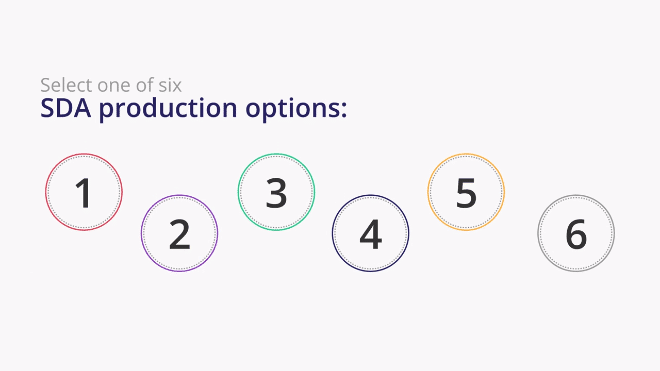 For information about our pricing tiers, please enter your name, email, phone number, and select the production option you are interested in and click Submit. 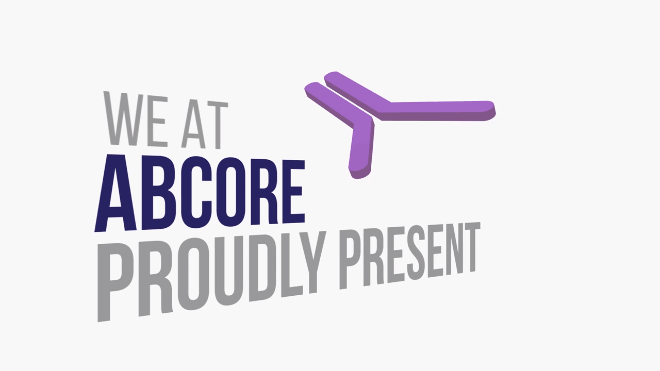 Thank you for choosing Abcore.